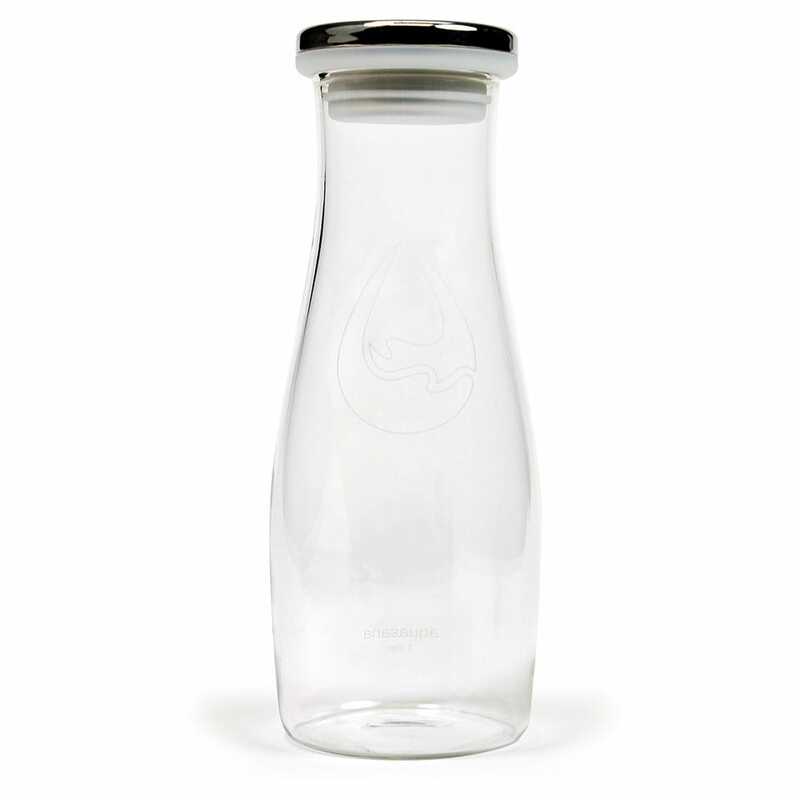 This premium glass carafe is the perfect way to serve guests and keep beverages fresh. Glass Carafe is rated 4.5 out of 5 by 2. Rated 4 out of 5 by saacosta from Good but could be better The glass is of good quality and seems like it will last and not break easily, I like the silicone gasket lined lid that is easy to fit and remove, however, when you keep in the refrigerator and condensation builds on the outside of the glass, the shape of the bottle makes it easy to slide out of your hand so I wish it was sculpted in a more ergonomic way that allows for a more secure grip and while I appreciate the slim shape, I wish it was higher volume as it takes a few refills to equal the volume that is held in the dispenser and needs to be refilled too frequently after pouring a glass of water. Hello, Can this carafe hold carbonated water? Meaning, is it airtight? Thank you. It is airtight, but the carbonation pressure might push the cover out. I would not use it for that purpose. The seal makes it airtight, as in...nothing will enter. How many ounces does this hold? And is this lid a screw on/off? Hello! 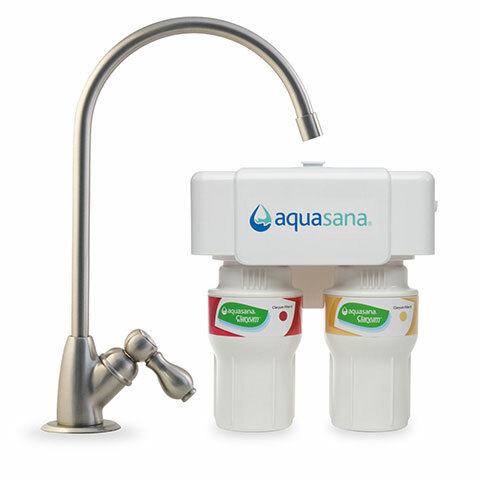 Your fellow Aquasana customers are correct. 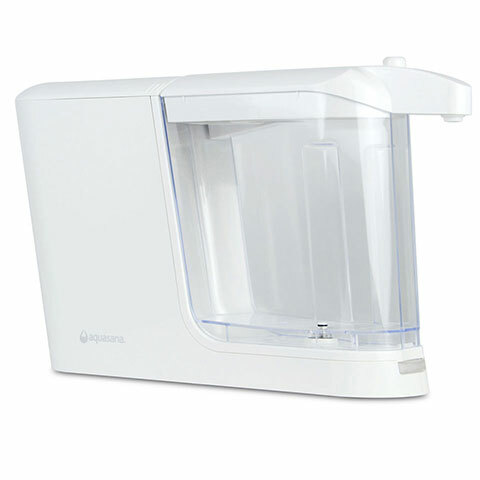 The carafe holds 1 liter or 33 ounces. 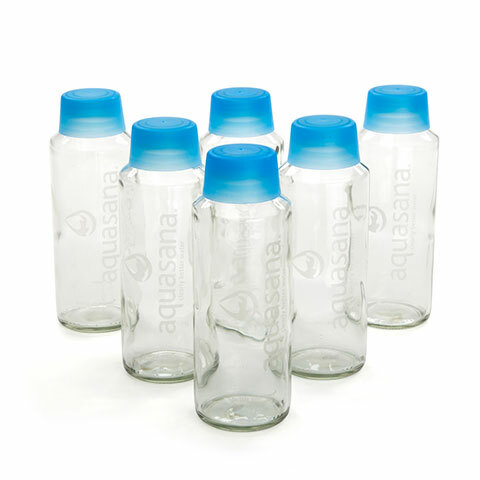 Our lids are sealed with a rubber gasket to give you an air tight seal. Simply push up on the lip of the lid to remove the cap, and press down until sealed when putting the lid back on. If you have any additional questions, please let us know. Have a wonderful day. 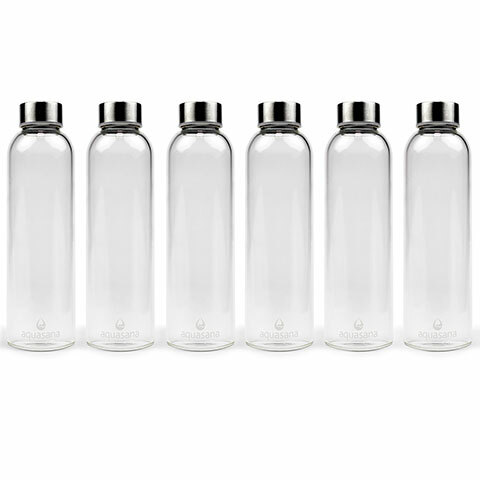 Is your liter carafe borosilicate glass? Hello, Which water bottle will hold carbonated water safely? Thank you. What are the dimensions of this carafe ?